Is taking ginko for tinnitus effective? Ginkgo is a deciduous Chinese tree related to the conifers, with fan-shaped leaves and yellow flowers. It has several primitive features and is like some Jurassic fossils. This tree is very controversial when it comes to tinnitus. 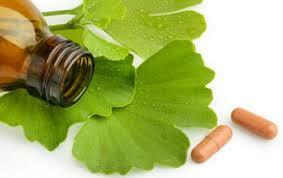 Some people claim that ginkgo has cured them of tinnitus completely and others say that it doesn’t work at all. Well, I’m here to tell you that there is no definitive answer as to if ginkgo truly heals patients. Everyone reports something different but all in all the results are pointing more towards a placebo effect. 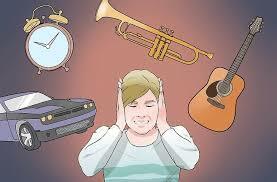 Tinnitus is a complicated ailment that not only involves the ears but the brain. 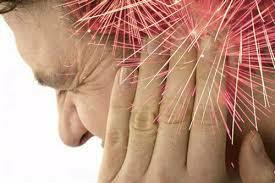 The nerves in your ear could be damaged or a nerve in your brain could be damaged. Some patients may even have an underlying disease that needs to be treated and Ginkgo can not treat it. Gingko is nice to use if it helps you to feel better but know that you will not be completely cured. Your best bet would be to contact a professional about this issue. Beware of placebo effects. We have an article written on this, it warns you to beware of scams and what to look for to find out if it is a scam. Anything offering you a 100% cure for tinnitus is a scam right off the bat. Do not give your money to someone that is promising you a 100% cure for an ailment that is not completely understood by science. Go into this with a cautious mind. 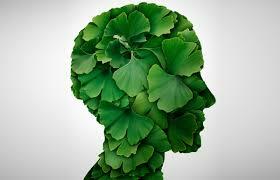 Some patients have reported a difference in their tinnitus after using ginkgo and that is always wonderful to hear. This is not everyone’s reality, and nothing is promised. Science is doing its best to uncover the causes of this ailment and to help people to live their best life without having to struggle with tinnitus, but until then we all must persevere. There are very many ways to live a fulfilling life with tinnitus. We have an article about CBT and how CBT can greatly improve your outlook and quality of life. Managing stress and uncomfortable feelings is the goal. Life throws us many hurdles and it is up to us to take control of how we react to said hurdles. You can do anything with determination and a clear and open mind. Know that science is progressing every day and you can have peace of mind. 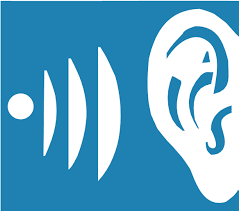 Contact us today to schedule an appointment to treat your tinnitus. We can help you on your way to improving your life and mindset. Our goal is to help you get to a place of comfort. Tinnitus is not the most pleasant feeling, but we can most certainly help you to make the best of every day.